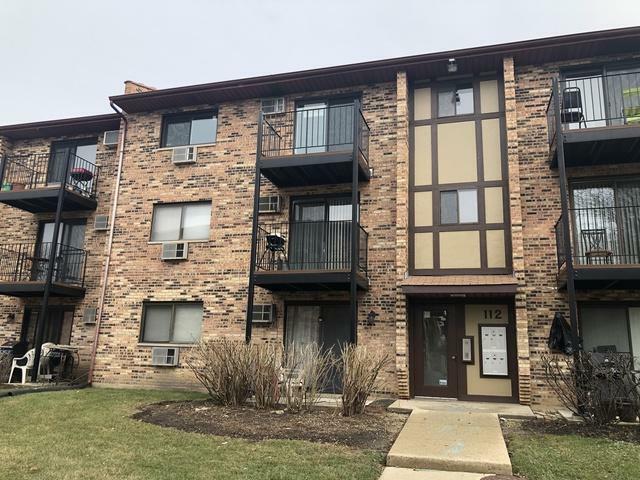 NEWLY RENOVATED, AFFORDABLY PRICED, FULLY UPDATED, NEWLY PAINTED AND CARPETED in the Klein Creek complex conveniently located right next door to the 90,846 sq. 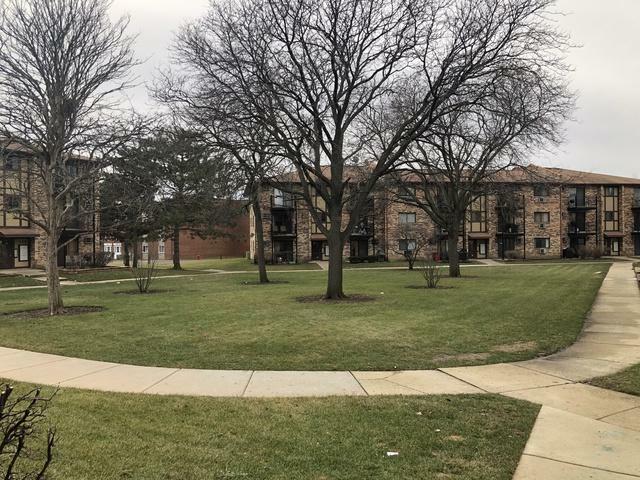 ft. Carol Stream TOWN CENTER PARK featuring it's 7500 sq. ft. Fountain View fitness center with year round indoor pool and much more! Master bedroom features a walk in closet and newly remodeled private half bath! 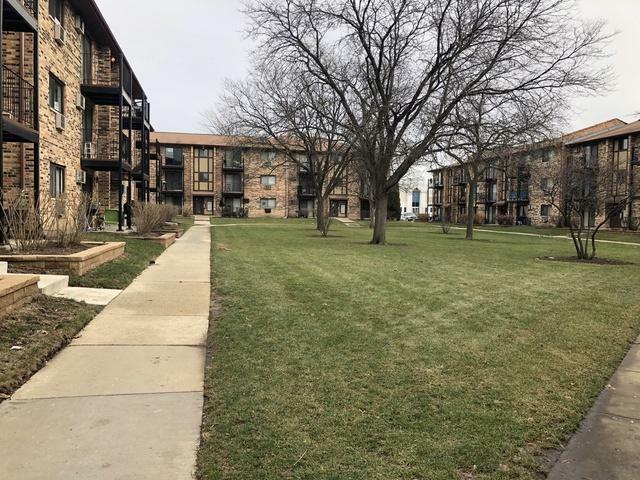 Also featured are a newly remodeled hall bath, a BRAND NEW ENERGY EFFICIENT THERMOPANE PATIO DOORLEADING TO A PRIVATE BALCONY WITH WITH COURTYARD VIEW, ALL NEW THERMOPANE WINDOWS and Two BRAND NEW WALL MOUNTED AIR CONDITIONING UNITS. 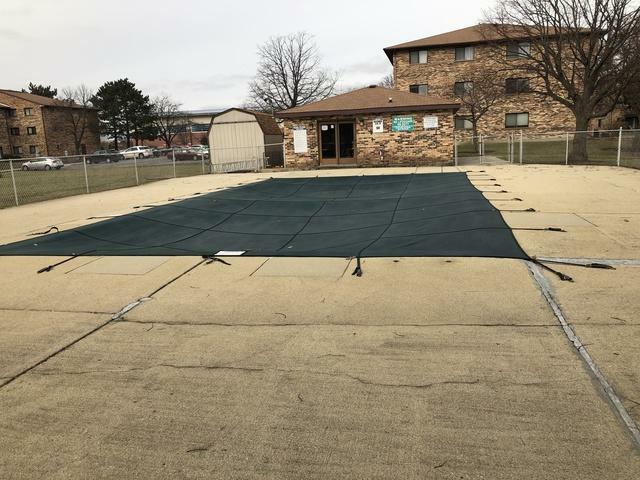 Klein Creek also offers its own outdoor pool and tennis courts, two assigned parking spaces and additional visitor parking and is conveniently located to schools, shopping, Metra and Xways. MOVE IN READY! NOTHING TO DO BUT MOVE IN AND ENJOY! Please note; Listing Broker has an ownership interest in this property. Listing provided courtesy of Gwd Realty, Inc..